When it comes to celebrating milestones in your life, who else would you want to be by your side but the best friends who have been with you every step of the way? 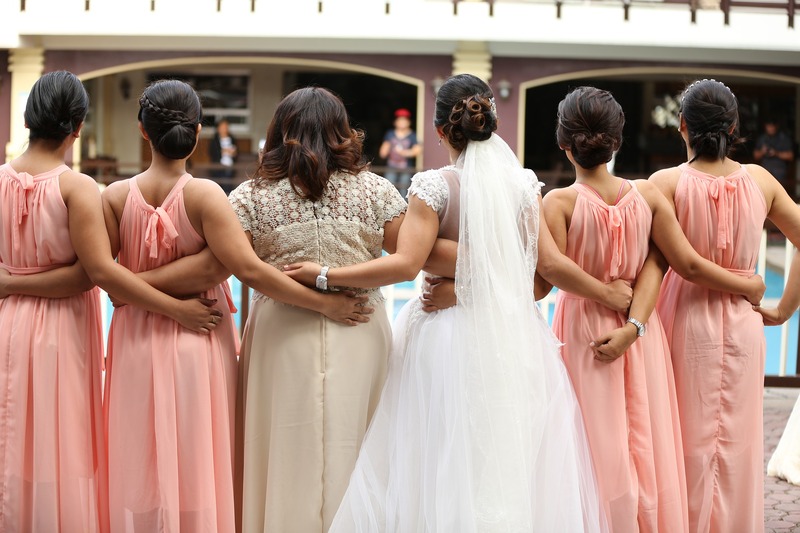 From giddy crushes to puppy loves, from first loves to first heartbreaks, and from first kisses to engagement proposals, your gal pals are the ones you would want to be with when you finally walk down the aisle on your Big Day. Trolley Rates’ Chicago Bachelorette Party Trolleys provide safe, luxurious, and comfortable transportation on our 18, 24, 33 or 55-passenger Trolleys for everyone in your whole wedding party. And before you even start your wedding day, you can grab your girls with you and celebrate with each other along with our quality sound system and on-board champagne for the best bachelorette party ever. Our professional chauffeur will be at your beck and call—and we’ve even got intimate perimeter seating adorned with brass railings and polished oak to keep it classy! Trolley Rates’ Chicago Bachelorette Party Trolleys’ comfort heating and air-conditioning will make sure everyone is comfy enough to party all night. So just kick back and relax with your favorite food and beverages and book with us today!